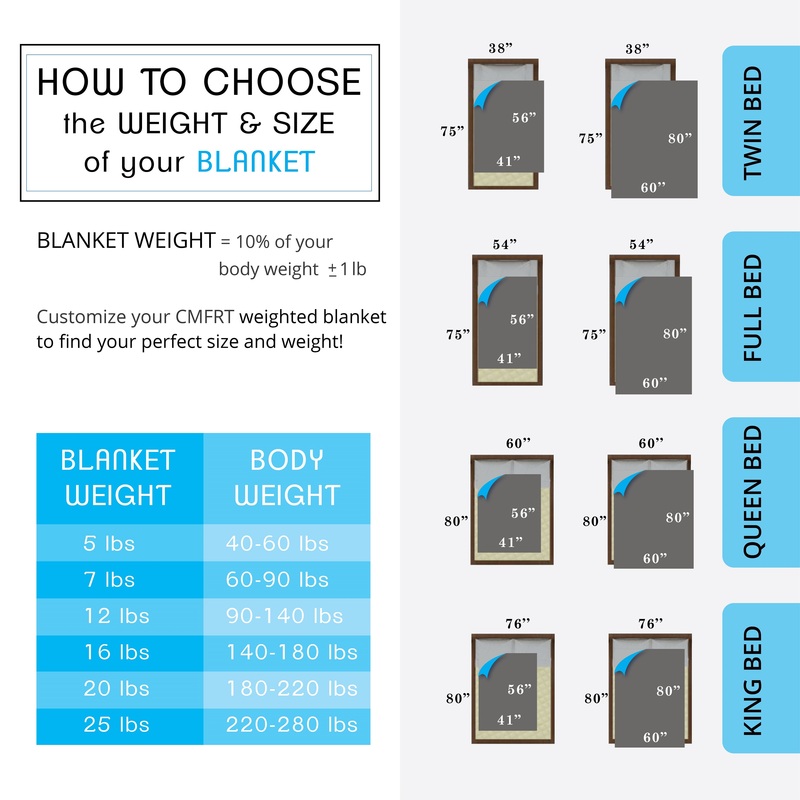 Weighted blankets have been used in the scientific health and occupational therapy space for over a decade. Studies published in peer-reviewed journals date back to 2008 from a wide range of researchers: neuroscience, bio-engineering, physiology, behavioral health and occupational therapy. 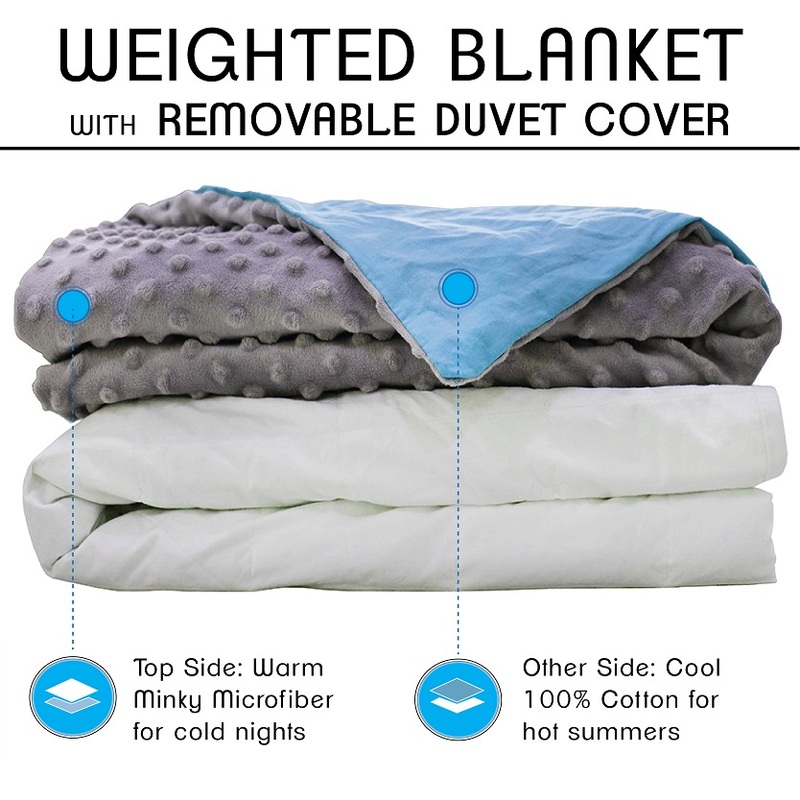 The findings are very promising and speak to the efficacy of a weighted blanket. Panic attacks, Autism, Restless leg syndrome and others.